Plant your Spring Bulbs - Our Top 5 Tips! Cornish Christmas gifts and goodies, straight from the farm! 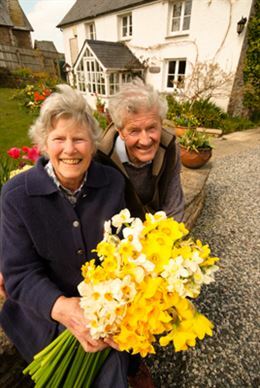 Plant your summer flowering bulbs now!